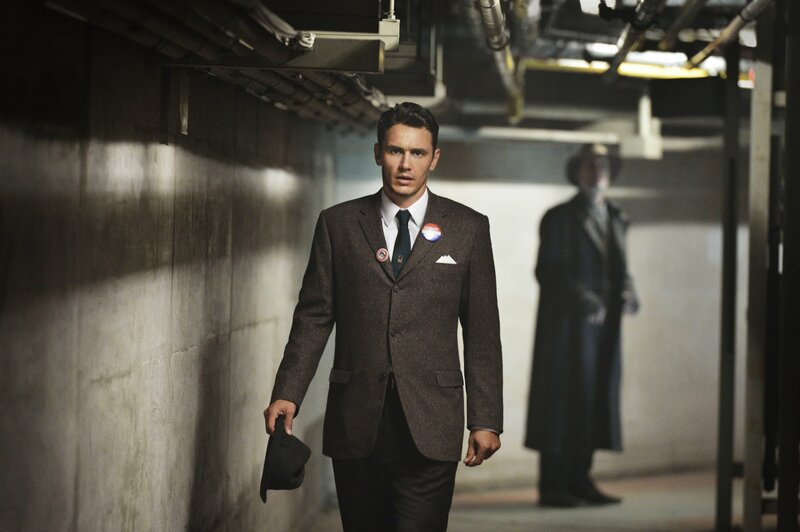 When we reported earlier this month on the first trailer from James Franco, J.J. Abrams and Stephen King’s upcoming Hulu series 11.22.63, we received a flurry of excited emails asking when and where the show would be available for UK viewers. We are now very pleased to announce that the highly anticipated nine-hour event event series will be shown exclusively on FOX in the UK. “We are delighted to be working with Warner Bros. on 11.22.63. With its epic and suspenseful story complemented by an absolutely incredible array of talent, both behind and in front of the camera, we are confident our audiences will love what promises to be one of 2016’s hottest shows, first on FOX”. Based on Stephen King’s best selling novel of the same name, 11.22.63 follows ordinary high school teacher Jake Epping back in time to the year 1960, where he must undertake the gargantuan task of preventing the assassination of John F. Kennedy. It’s not all that simple, though, as in order to complete his mission, Epping must solve one of the greatest mysteries of the 20th century: who killed JFK? And could the event have been stopped? As Jake fights to save Kennedy’s life, he discovers that the past itself doesn’t want to be changed, and will throw anything at Jake in an attempt to stop him from altering history. The series also stars Josh Duhamel, T.R. Knight, Cherry Jones, Sarah Gadon, Lucy Fry, George MacKay, and Daniel Webber.